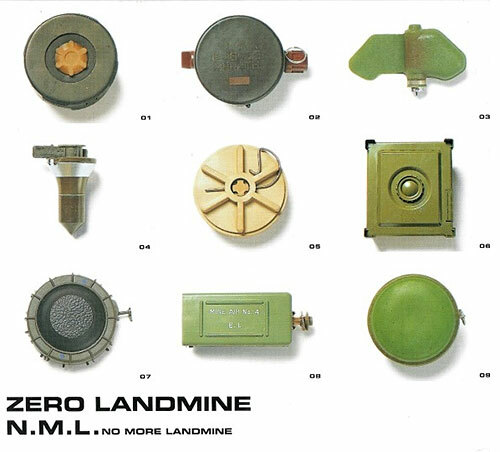 The Zero Landmine Campaign was sort of a “We Are The World” for the worldwide removal of landmines. DCT joined many other artists from all over the world as part of the project. Miwa’s voice definitely stands out in the second half of the song.